starlightcity99 has no other items for sale. 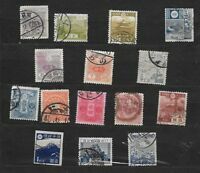 Lot of 100 Japanese Old Used Stamps Japan Post Animals Architecture Fishes etc. 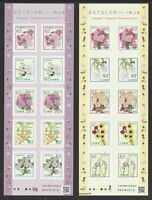 Not Just Stamps - Must See ! $0.20 shipping for each additional eligible item you buy from starlightcity99. Payment: 1.Payment is strictly by Paypal for both Local & Oversea Buyers as per eBay's rule. Please contact us if you prefer other payments methods. 2.Please pay within 7 days upon receiving our invoice. Postage & Packaging: 1.S&H quoted is for postage, packaging material and also handling cost. 2.Certificate of Posting will be obtained from postal authority - Singapore Post as proof of sending. 3.Unregistered items sent at buyers' risk. 4.We ship within 2 working days.